It’s officially November, which means the deadline for Virtual Reality and Mixed Reality projects is just around the corner! To help prepare your Virtual Cinema submission by Thursday, November 17, we’ve outlined a few important points to keep in mind. Project Types: We’re looking for VR/MR films, games, and interactive projects. If you have an experience that you’re not sure about submitting, please email us at filmfest@sxsw.com for clarification. Your Project’s Run Time: All submissions are required to have a total runtime or recommended viewing time of 20 minutes or less. 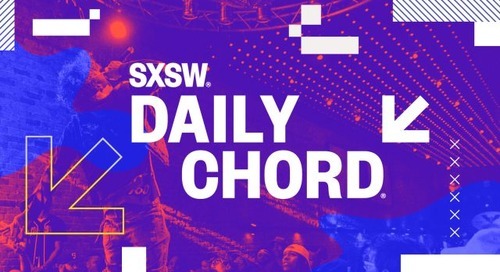 Where and How to Submit: You must submit via sxsw.com. We do not use any other submission platform. You also must submit a link to a 360 version of your film or project, so have that ready to go when you start your application. Note: If you are experiencing any issues using an unlisted YouTube 360 video, you can submit using a 2D play through of the experience via a private Vimeo link. The SXSW Virtual Cinema is returning for its second year as our exhibition space for this new and exciting creative world located at the JW Marriott during SXSW 2017. Accepted projects will be showcased alongside the VR/AR Track of conference programming, taking place Tuesday, March 14 – Thursday, March 16. To find out more about submitting to SXSW, check out our Submission FAQ. For any additional questions, please email us at filmfest@sxsw.com. In the meantime, start making your plans for March. The SXSW 2017 Schedule is now live with dates for Keynotes, Speakers, and over 750 Sessions! Explore tracks such as Entertainment Influencers, Film & TV Industry, Making Film & Episodics, as well as Convergence programming like Experiential Storytelling, VR/AR, Journalism, Food, and more. 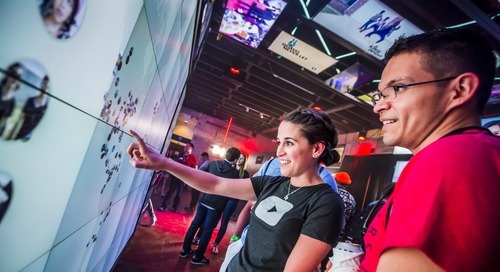 If you haven’t already gotten your badge for SXSW 2017, register by Friday, November 18 to save off the walk-up rate. Also, be sure to book your hotel through SXSW Housing & Travel for the best available rates. 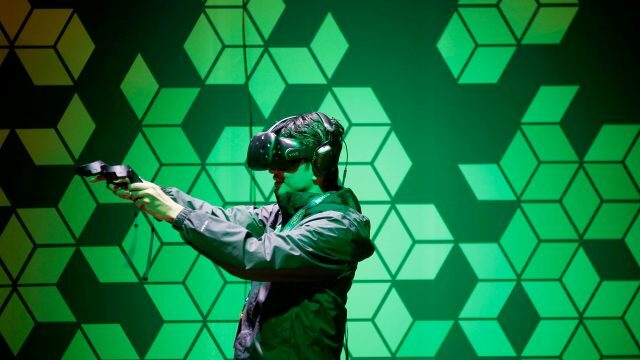 The post Reminder: Virtual Cinema Submission Deadline November 17 appeared first on SXSW.